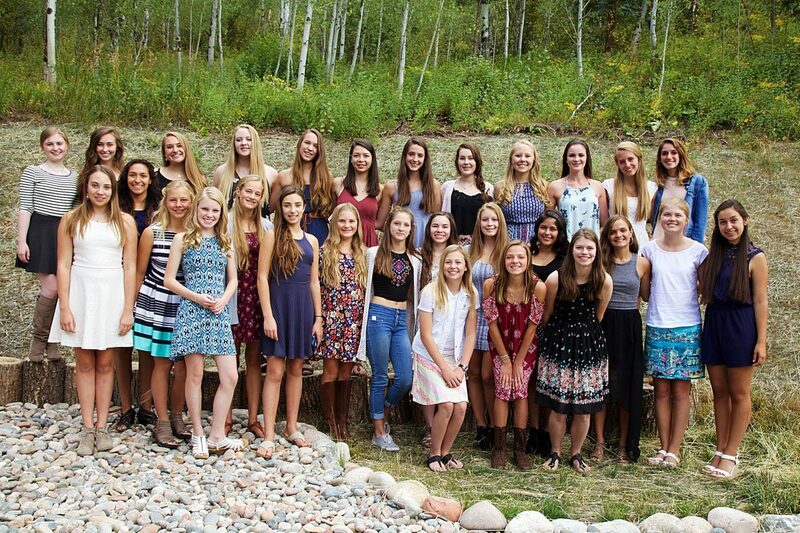 Vail Friends of the Dance hosts their annual Welcome Tea party for the elite dancers in Vail Youth Ballet Company. These girls are students at Vail Valley Academy of Dance studying ballet, tap, jazz, and contemporary dance. They will be featured in a debut show this winter, the beloved family classic Peter Pan, the Ballet. This performance will be at the Vilar Performing Arts Center Dec 9 and 10. Photo credit to Brian Maloney Photography.